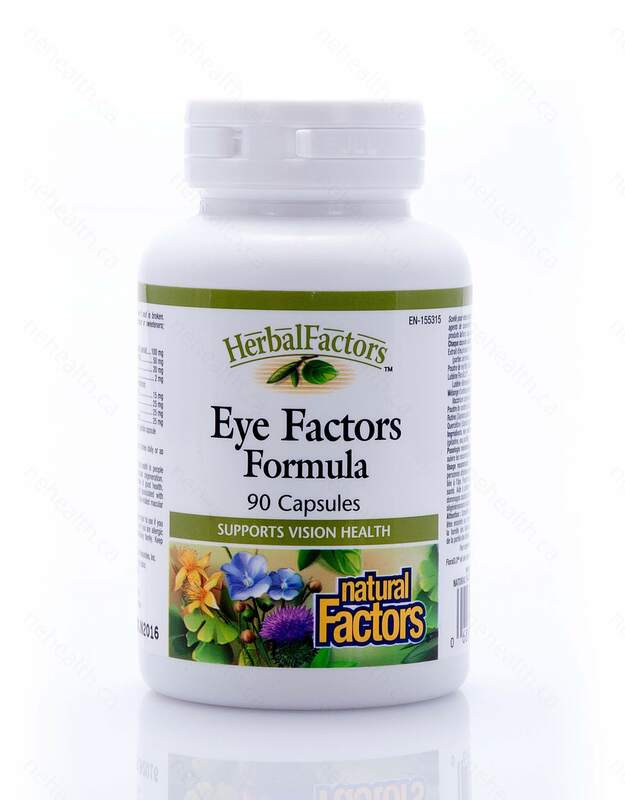 Eye Factors is a combination of herbs and nutrients that have been shown to help the eyes and reduce free radical damage to the eyes. 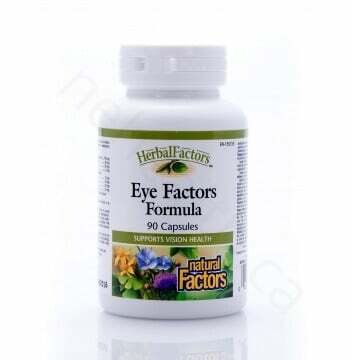 Eye Factors Formula includes the carotenoid, lutein, bilberry, multi-anthocyanidins, carrot juice powder and eyebright. The herbs and nutrients are exceedingly safe and they work as powerful antioxidants that fight free radical damage, which is the main reason our eyesight deteriorates. Prevent cataracts, glaucoma and other eye disorders. 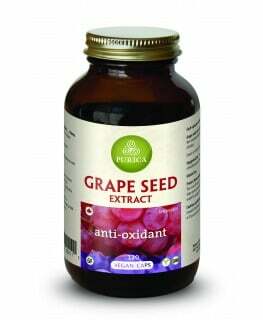 Reduce free radical damage to the eyes, a major cause of eyesight deterioration as we age. How Does Eyebright Extract Support Eye Health? How Does Bilberry Support Eye Health? Another key component in the Eye Factors Formula is bilberry. The active constituents in bilberry can be traced to a group of flavonoids called anthocyanosides. 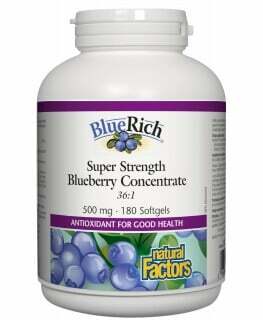 Bilberry Anthocyanosides are powerful antioxidants that prevent free radical damage. In 1964, a team of French scientists confirmed that bilberry improved adaptation to darkness, especially after prolonged exposure to bright light, and visual acuity even in dim light improved. It seems that the most visual improvement happened during the first four hours after a single dose of crude bilberry extract and wore off completely within 24 hours. Research shows bilberry extract promising for more serious ailments like glaucoma and diabetes. But most of us,whether we are students, truck drivers, pilots or if we just spend long hours in front of a computer screen, can benefit from bilberry extract, especially if we suffer from eye strain or visual acuity disorders. How Does Lutein Support Eye Health? How Does Multi-Anthocyanidins Support Eye Health? How Does Carrot Juice Powder Support Eye Health? How Does Rutin and Quercetin Support Eye Health? Bioflavonoids help the absorption and retention of vitamin C, a key free radical scavenger. Bioflavonoids Increase the strength of the capillaries,regulate their permeability, prevent hemorrhages and ruptures in the capillaries and connective tissue. (Dunne) Bioflavonoids benefit the vascular-rich eye area and heightened resistance to infection.